Elder Druid, Electric Octopus, Zlatanera etc – Voodoom, Voodoo, Belfast. Kaz Hawkins – Park Avenue Hotel, Belfast. The Luna Kicks, Gorrilla Warfare, Cherym – Stendhal Showcase, Nerve Centre, Derry. Daniel Wang – The Bear & Doll, Belfast. Echo Raptors, The Coronations – The Atlantic, Portrush. Ginger Wildheart – Diamond Rock Club, Ahoghill. Six Brew Bantha, Famine, Deathbus – Voodoo, Belfast. Gus White, Joel Harkin, Mark Loughrey – McHugh's, Belfast. Hannah McPhillimy, Anthony Toner – St Martin's Church, Ballymacarrett. New Portals, Rebecah McManus, Foldinglights – 39 Gordon Street, Belfast. Ken Haddock & Arco String Quartet – Willowfield Parish Church, Belfast. Becky & The Holograms, Echo Raptors (acoustic), Alpha Twin – The Empire, Belfast. 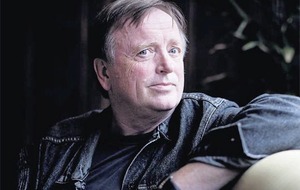 Dana Masters – Market Place Theatre, Armagh. Above & Beyond – Custom House Square, Belfast. Bosco Ramos, Mosmo Strange, Paranoids etc – Voodoo, Belfast. Holly Macve – Studio 1A Theatre, Bangor. Ash etc – Stendhal Festival, Ballymully Cottage Farm, Limavady. The Emerald Armada – Portico, Portaferry. The Henry Girls – Market Place Theatre, Armagh. Walking on Cars – Custom House Square, Belfast. Gareth Dunlop – Eastside Arts Festival, Tumble Circus Big Top, CS Lewis Square, Belfast. 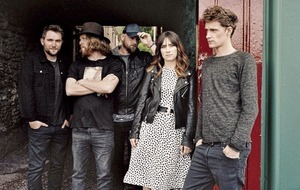 The Emerald Armada, Franklyn – Voodoo, Belfast. Christopher Steenson, Richard Bailie and Constance Keane – I Am Sitting In A Vault, Framework Gallery, Belfast. 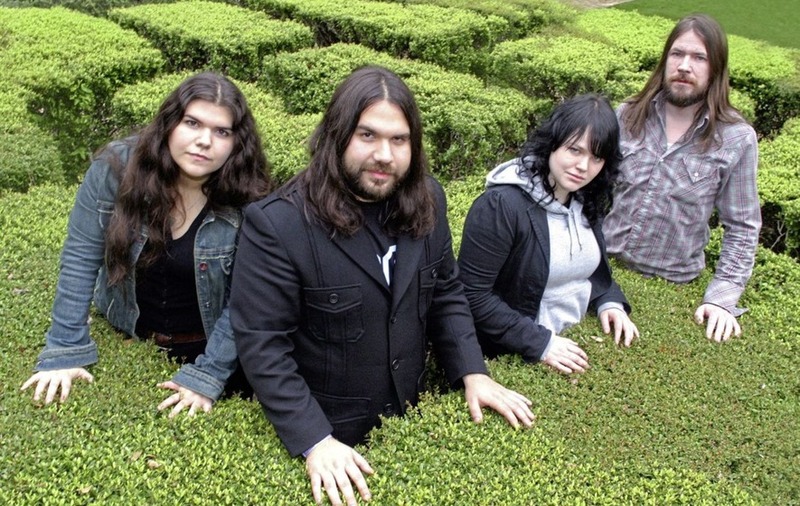 The Magic Numbers etc – Stendhal Festival, Ballymully Cottage Farm, Limavady. John Prine & Sturgill Simpson – Strule Arts Centre, Omagh. Nadia Reid – Studio 1A Theatre, Bangor. Ciaran Lavery – Eastside Arts Festival, Tumble Circus Big Top, CS Lewis Square, Belfast. Bassh, Public House – Foundry, Belfast. Possessed, Overoth – Voodoo, Belfast. Emeli Sande – Custom House Square, Belfast. Timmy Trumpet, Will Sparks, Joel Fletcher – Custom House Square, Belfast. Holy Feck – The Empire, Belfast. Viper Central – Ballyholme Yacht Club. Hannah McPhillimy – 101 Donegall St, Belfast. The Soap Girls – Voodoo, Belfast.